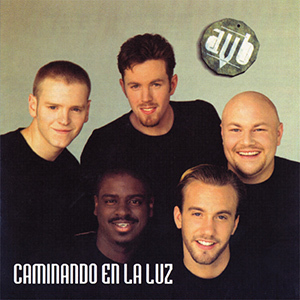 Caminando en la luz is the best of AVB… in Spanish! An excellent album for Spanish speakers and English speakers alike. It’s AVB at their best in another language.